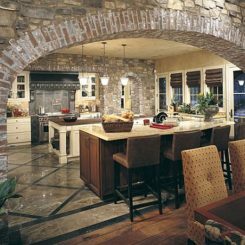 Who wouldn’t love a custom kitchen, but of course, not everyone has the budget for one. 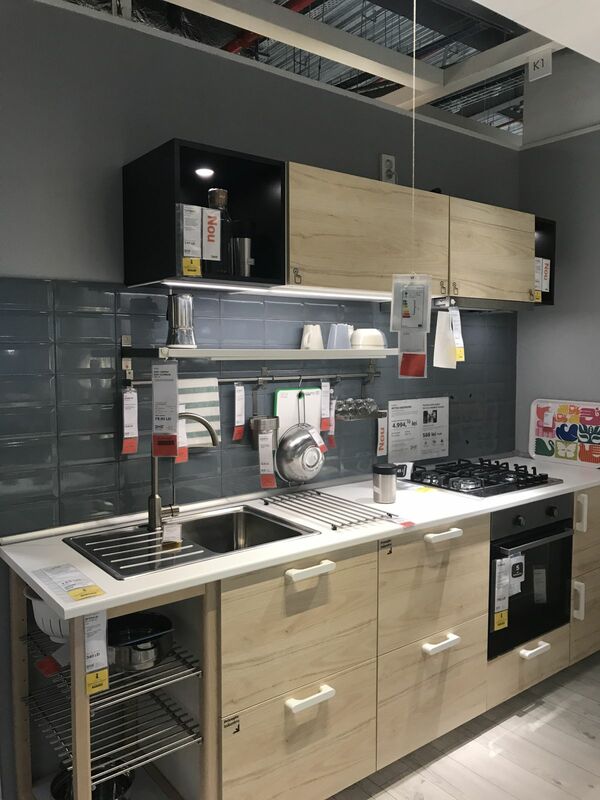 Enter IKEA kitchen cabinets. 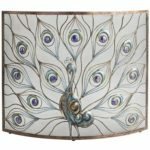 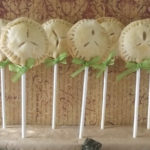 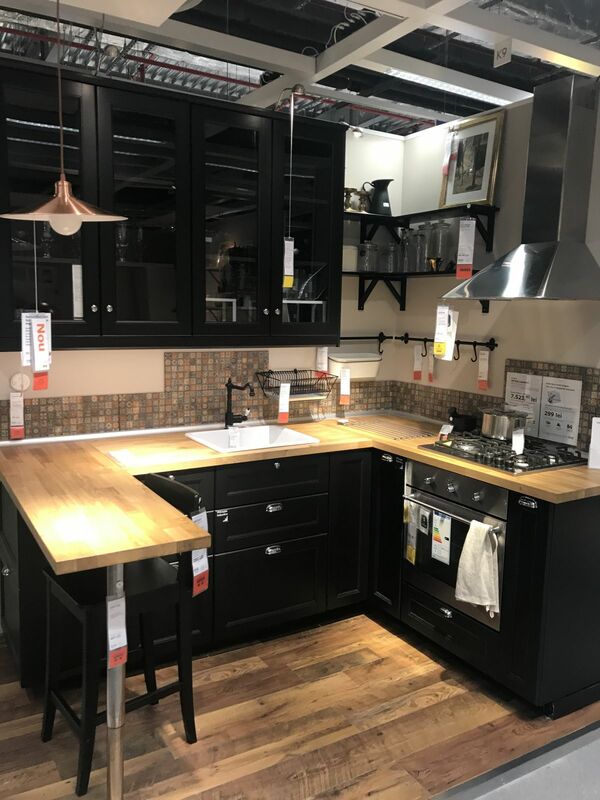 These are a great option for homeowners who want to do it themselves or who want a stylish kitchen but are on a tight budget. 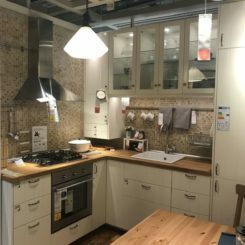 Large or small, it’s possible to develop a plan for an IKEA kitchen design that fits your needs and your wallet. 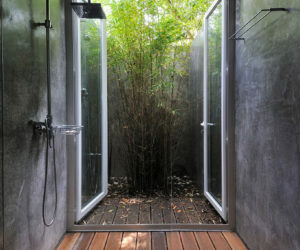 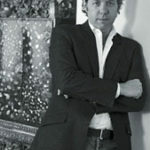 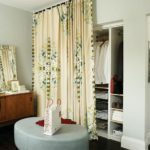 And, if DIY is not an option, it can still be affordable to hire an installer. 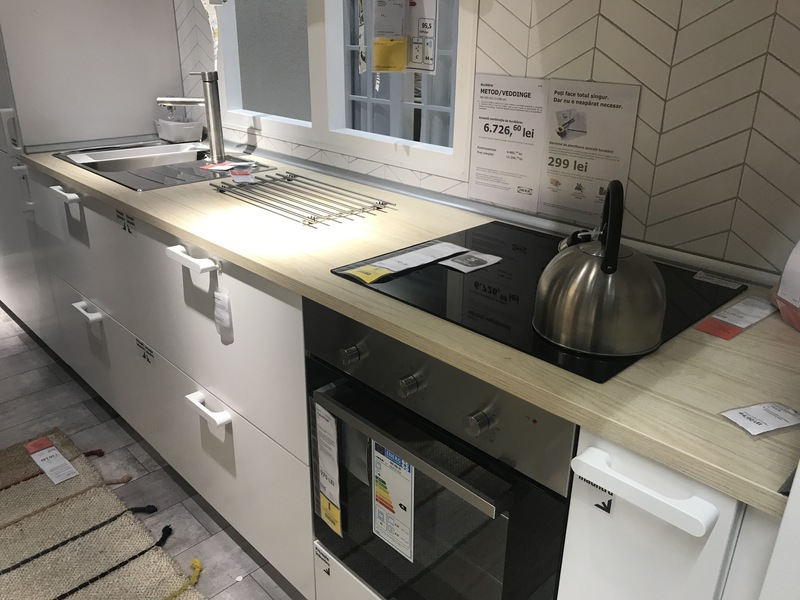 Coming up with an IKEA kitchen design is easy because there are a variety of tools to help you. 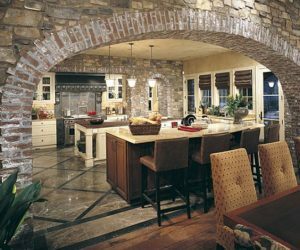 The company offers instructional videos, a planning tool, along with other options like a measuring service, installation, and so on. 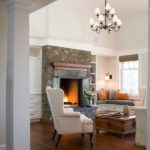 As with any remodeling project, your budget is your only limit to what you choose and what additional help you need to pay for. 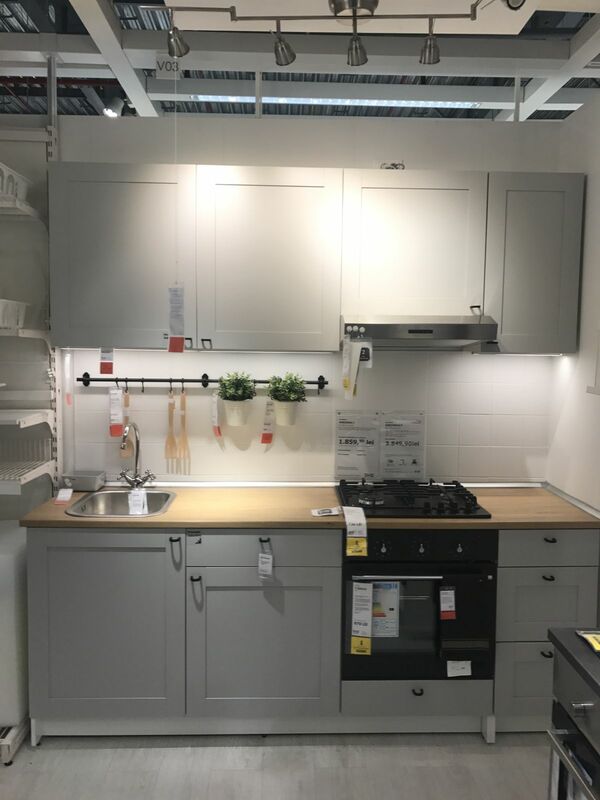 Whatever you select, there is plenty of inspirational material on how IKEA kitchens can be configured. 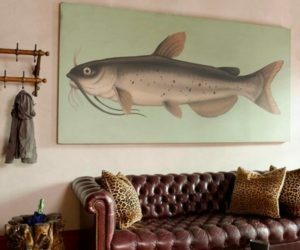 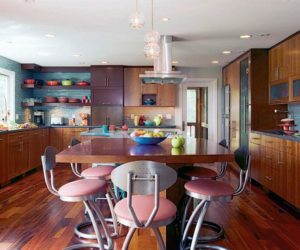 The large volume of photos from the company and from other homeowners provide a good idea of the stylish colors and finishes you can use in your remodel. 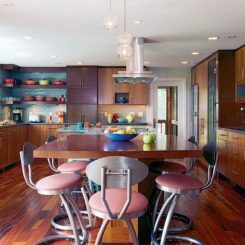 Warm-toned wood cabinets are a great option for a softer feeling in the kitchen. 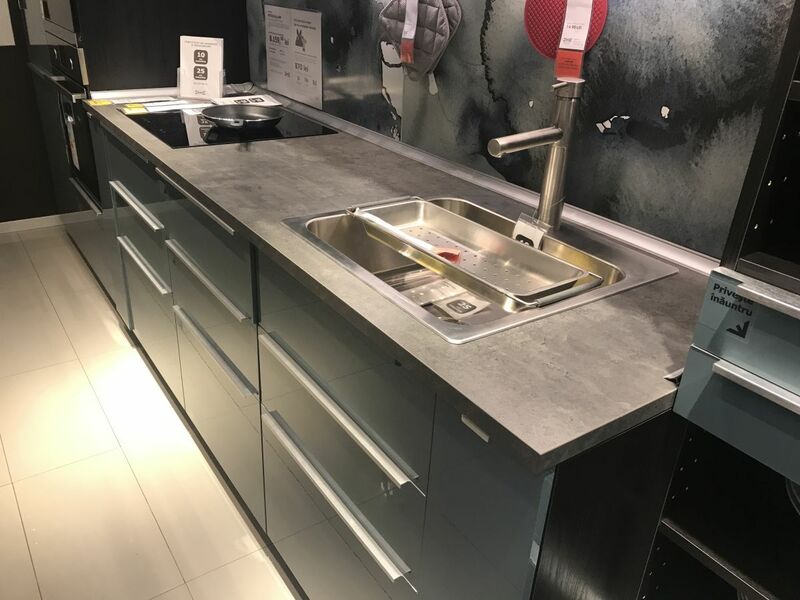 IKEA kitchens can have countertops that have a concrete effect. 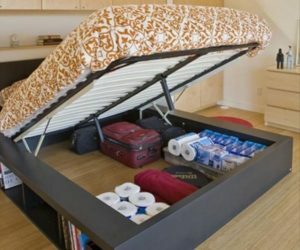 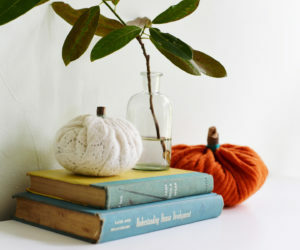 Open shelving is also an option. 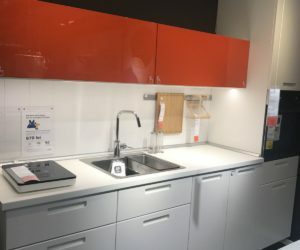 IKEA kitchen designs have enough options that they can look more like custom kitchens. 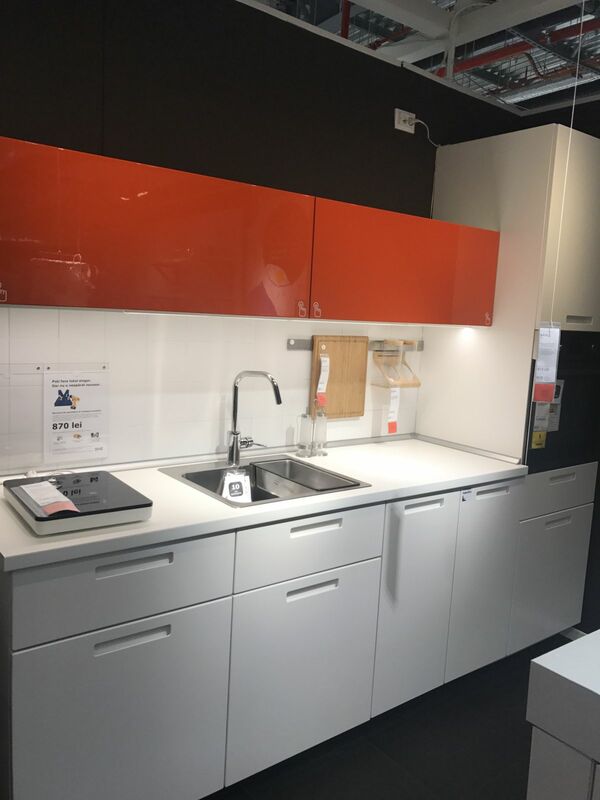 High gloss doors and drawers add color and shine to IKEA kitchens. 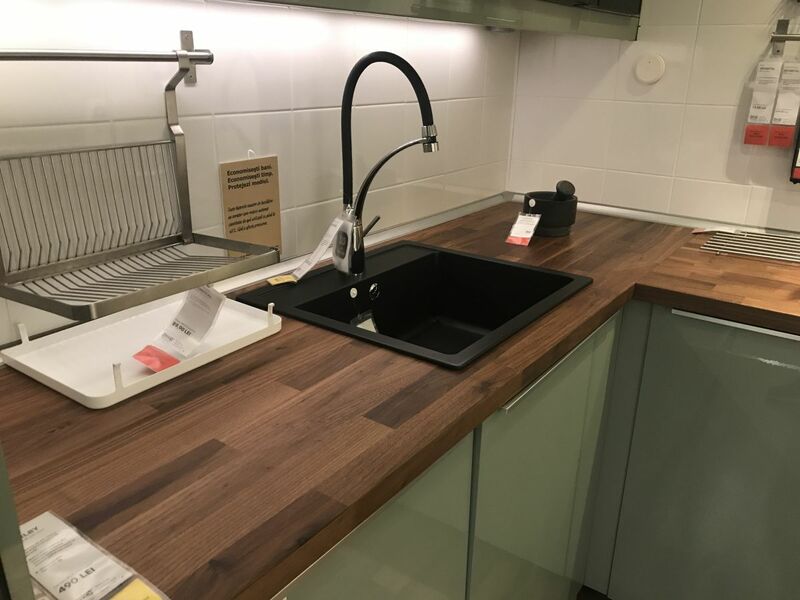 Wood countertops that look like butcher block are a nice way to vary the materials in an IKEA kitchen. 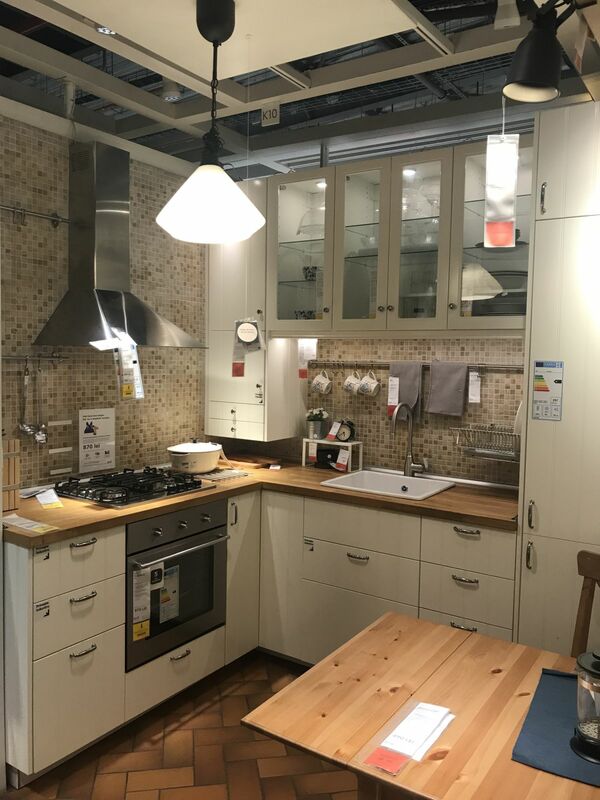 IKEA kitchen designs are perfect for small spaces like this one, which includes a seating island. 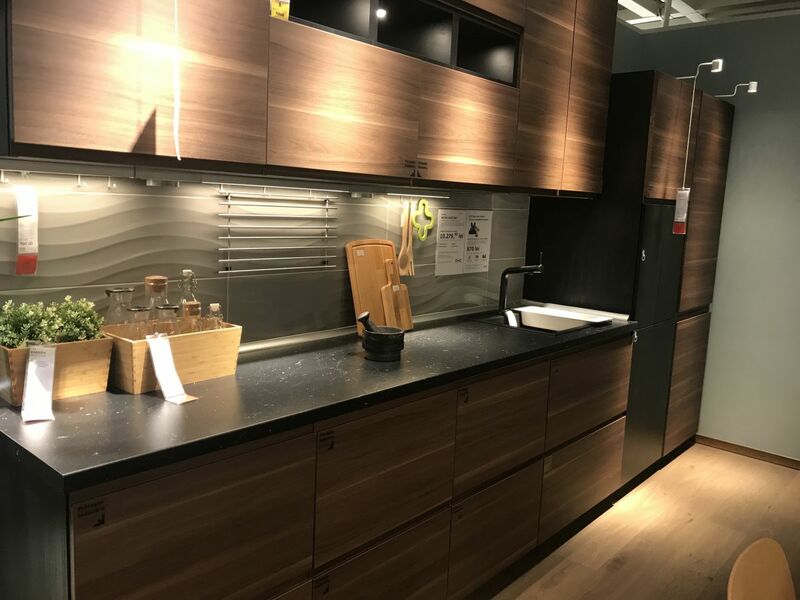 While IKEA kitchen cabinetry is quite standardized, there are lots of ways to make it your own style through the use of different hardware and accessories. 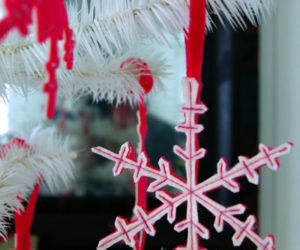 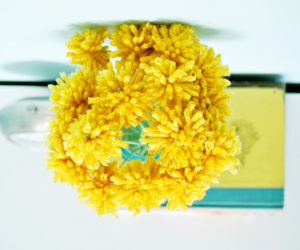 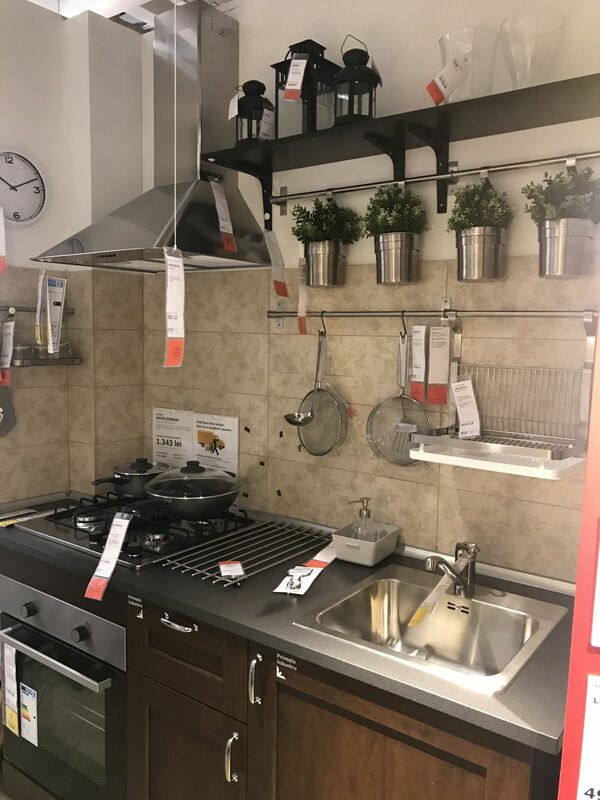 These details in a room are like jewelry for an outfit and can really change the look and feel of a kitchen. 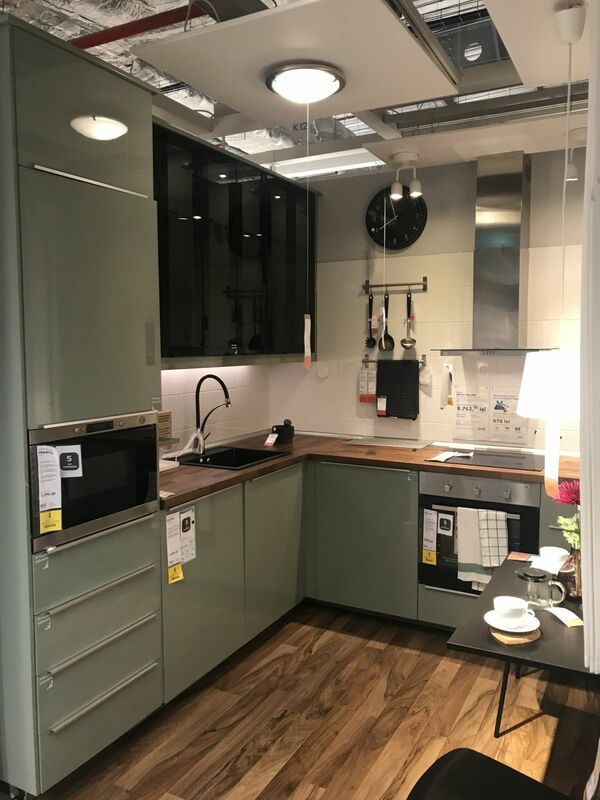 Some of these IKEA cabinets have knobs, others have horizontal handle s– both long and short — and some have no hardware. 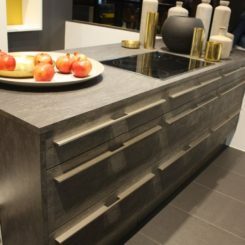 All yield a different style with the same basic cabinet doors. 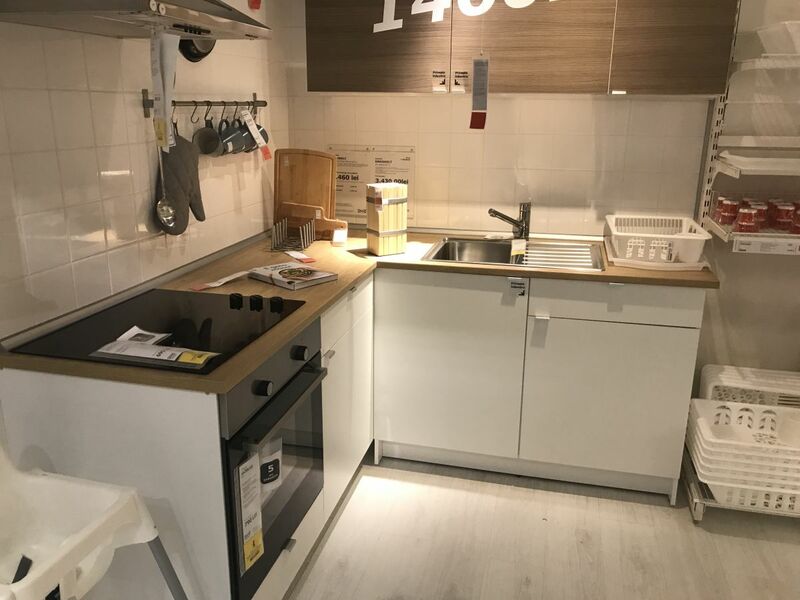 IKEA kitchens have appliances that are conveniently scaled to fit the cabinetry, which makes it easy for DIY. 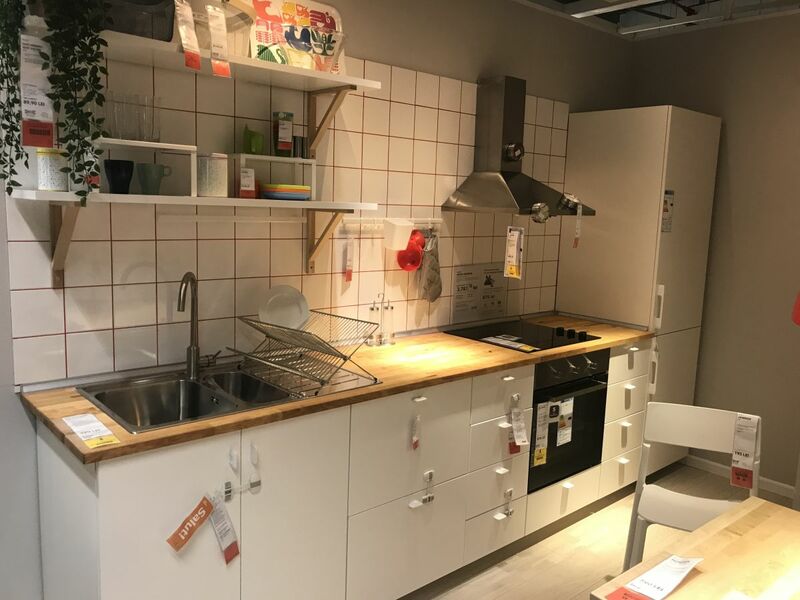 Being able to purchase everything in one place for an Ikea kitchen appeals to many people. 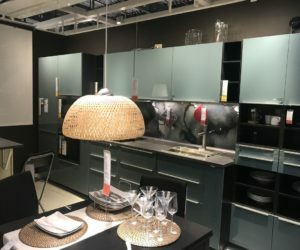 Combining lighter IKEA kitchen cabinets with darker ones yields a custom look. 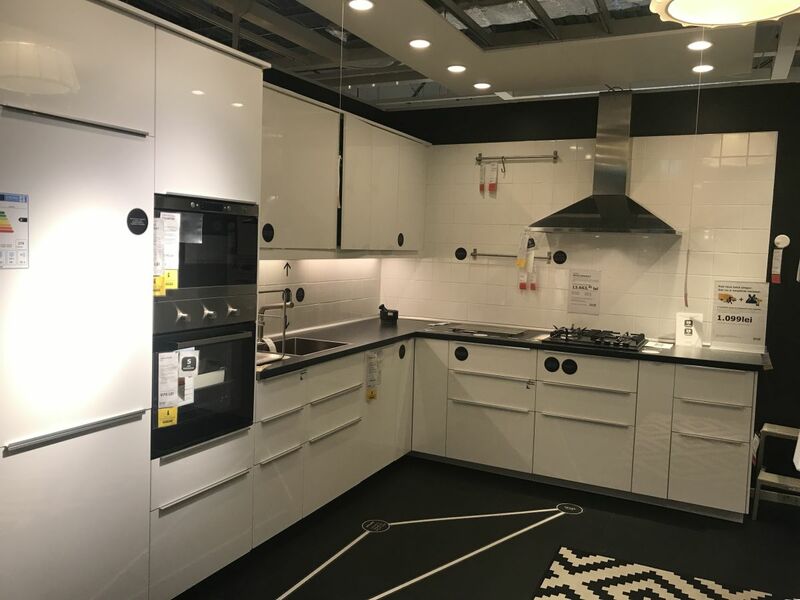 IKEA ea kitchen designs also have optional glass-fronted cabinets for a higher-end style kitchen. 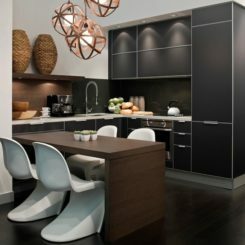 Many IKEA kitchen cabinets have a modern vibe and cost far less than others. 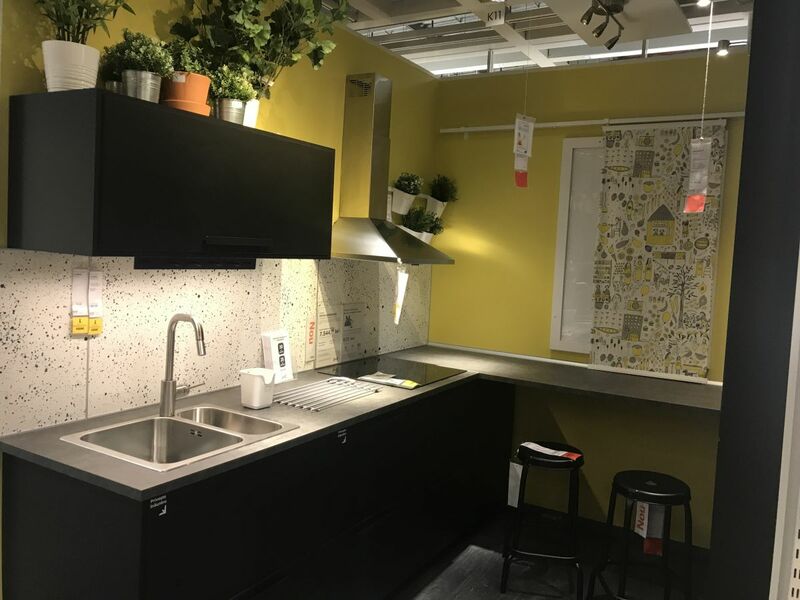 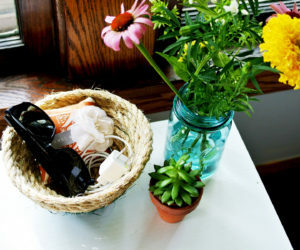 How you style the basic Ikea kitchen design can make it your own. 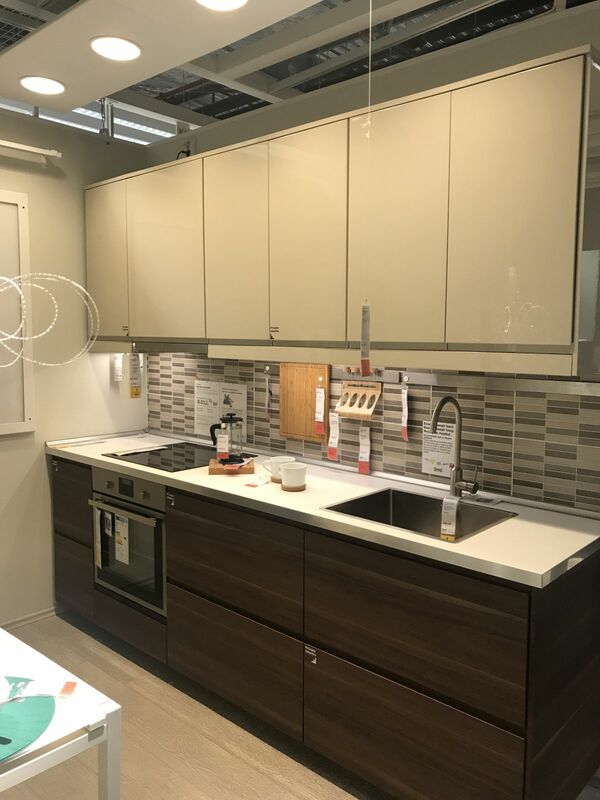 The same style of IKEA kitchen cabinet looks completely different using another hardware option. 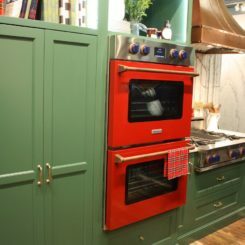 Homeowners who like color can have as much or as little as they want. 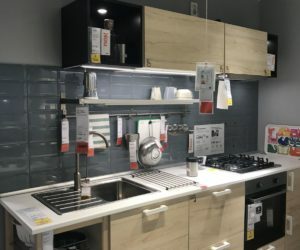 Basic IKEA kitchen designs are the easiest to install as a DIY project. 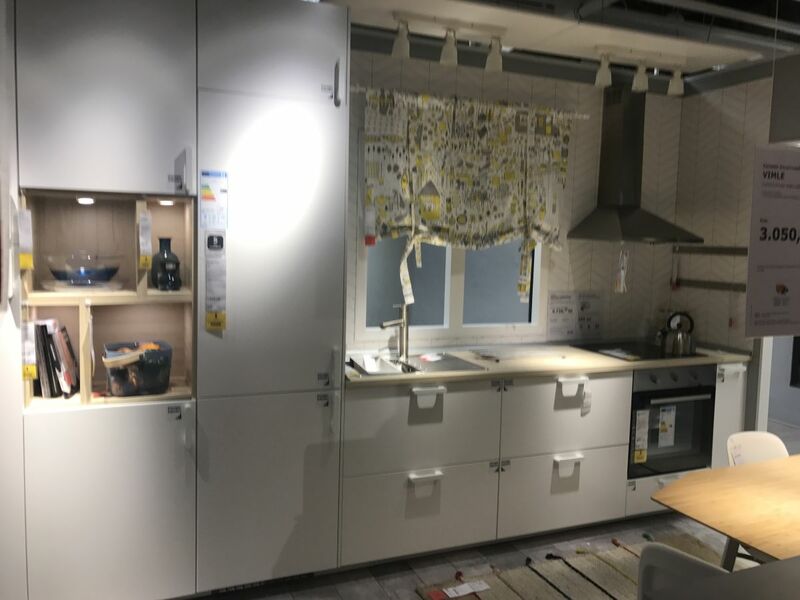 Besides cabinetry, IKEA kitchens have wide variety of storage options, from rails to open shelves. 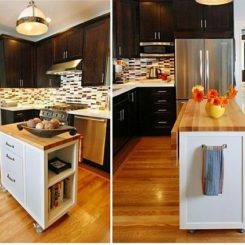 Cabinetry configurations can easily nix larger base units with smaller upper sections. 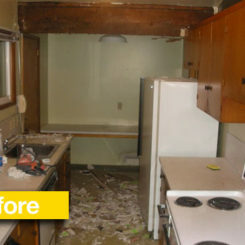 The backsplash a homeowner chooses can totally change the look of a basic IKEA kitchen design. 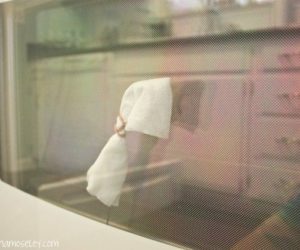 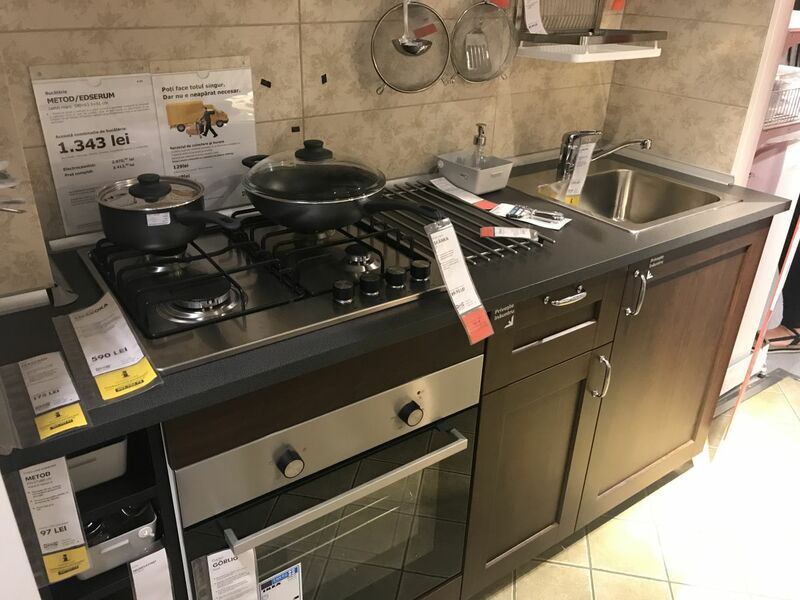 Cooktops can be flush, electric models or have traditional gas burners. 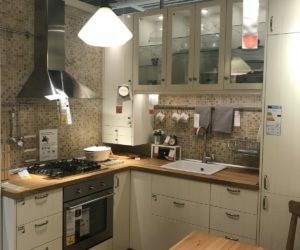 A larger IKEA kitchen design has plenty of storage and all the main necessities. 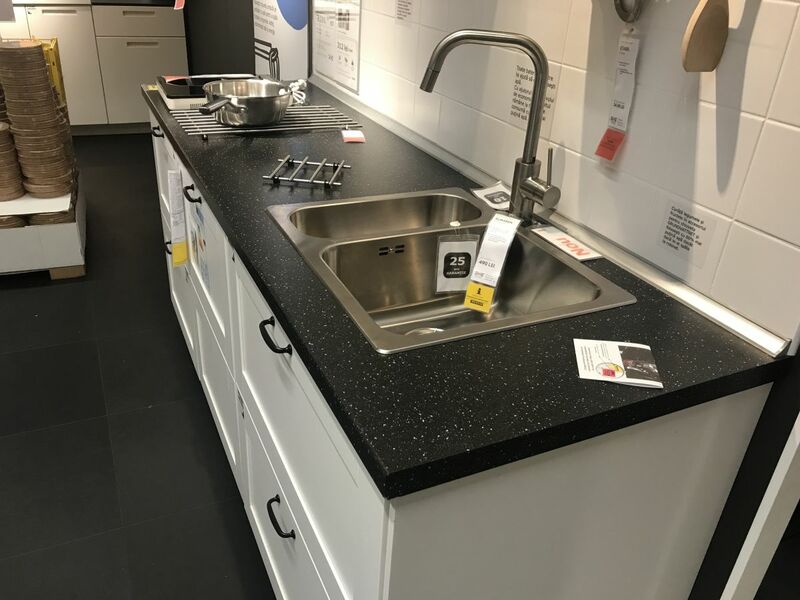 Sink options for IKEA kitchens also vary from multi-bay styles in steel to ceramic to farmhouse shapes. 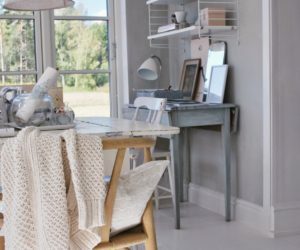 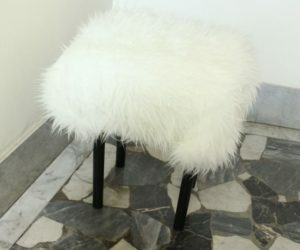 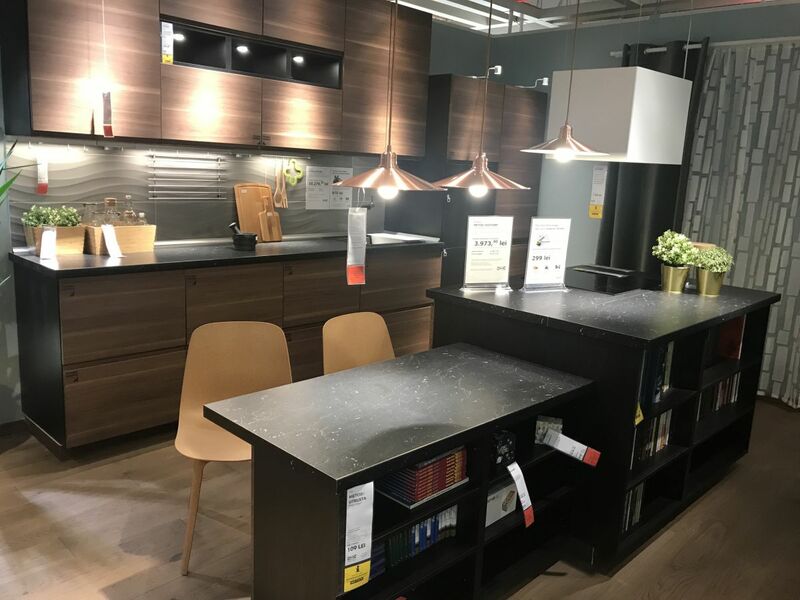 Adding a work area or seating to an Ikea kitchen design is very easy and affordable. 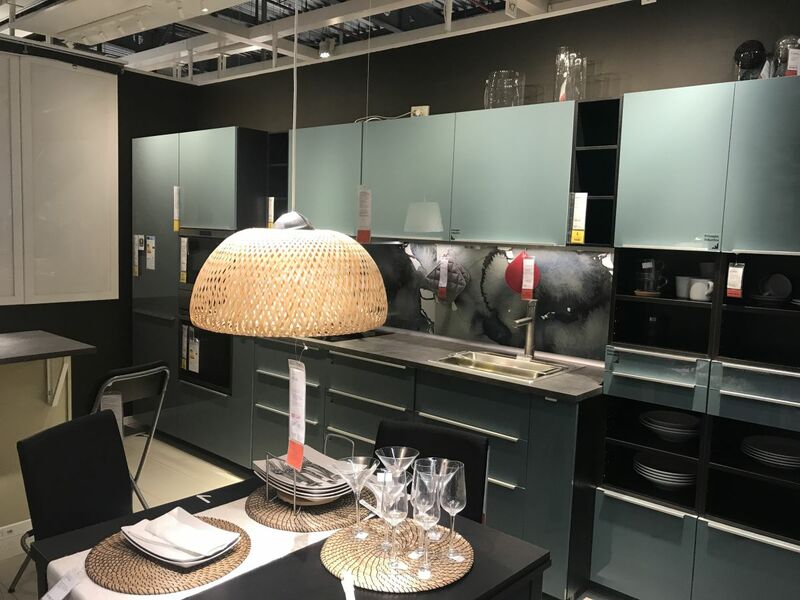 Some homeowners really like IKEA kitchen designs because it’s possible to do all the shopping in one place for the kitchen as well as the dining area. 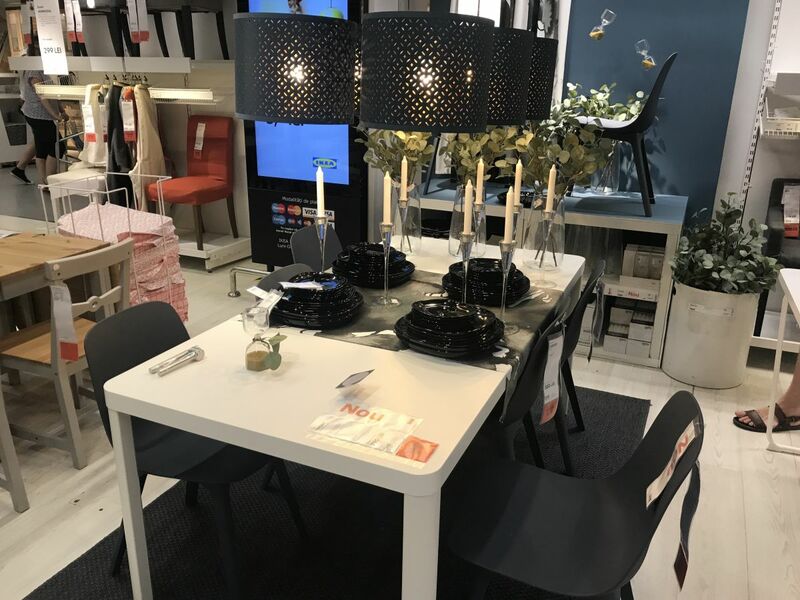 Dining tables, lighting fixtures and all variety of dining chairs and accessories can be combined with the kitchen designs for a unified look. 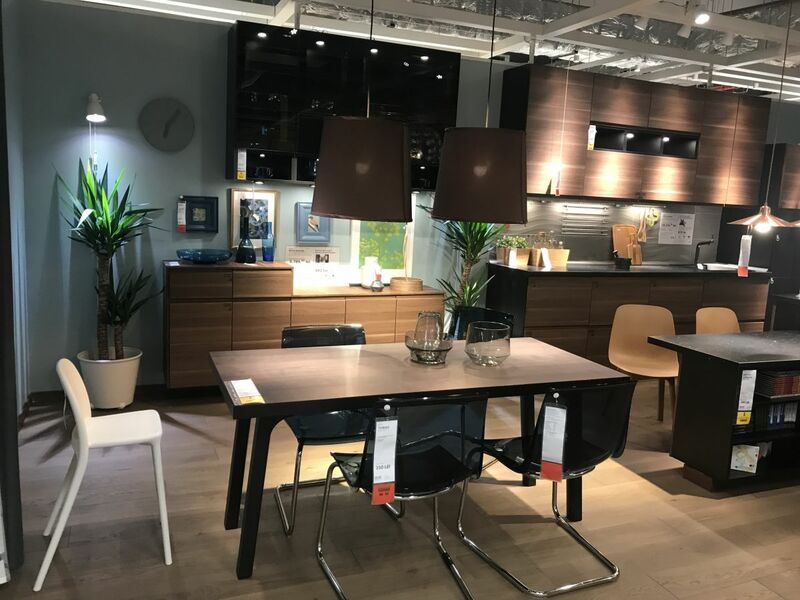 For eat-in kitchens, a wide variety of dining tables coordinate with the Ikea kitchen cabinets. 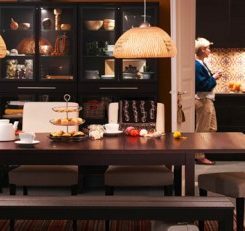 In a dining area, IKEA kitchen cabinet units can act as sideboards and extra storage. 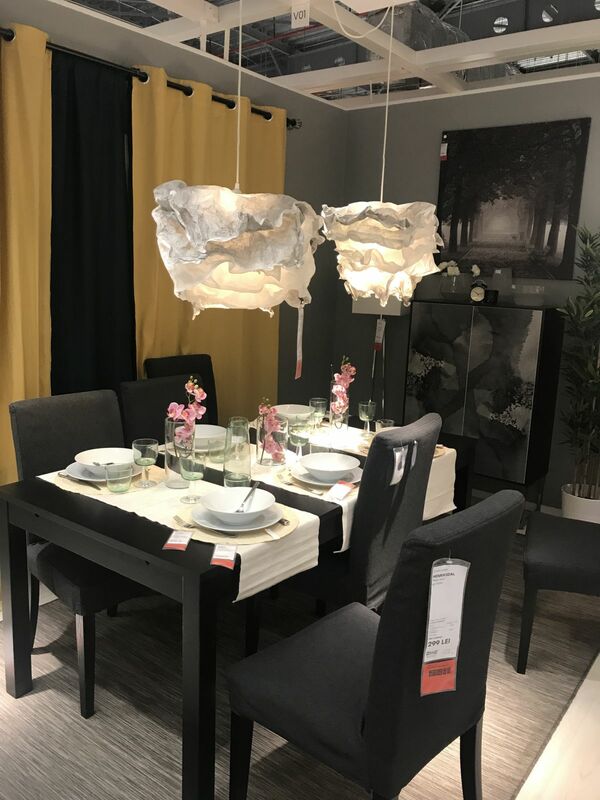 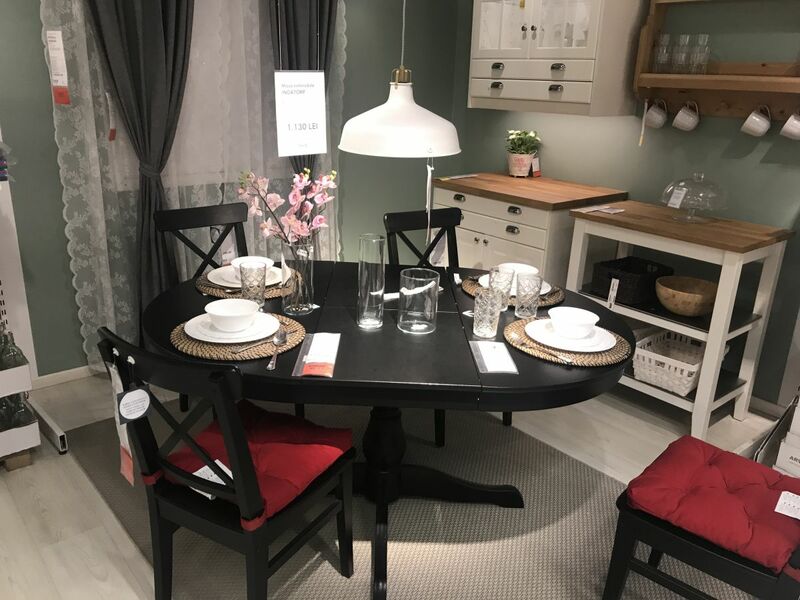 Dining rooms that adjoin IKEA kitchens can be very modern and stylish.